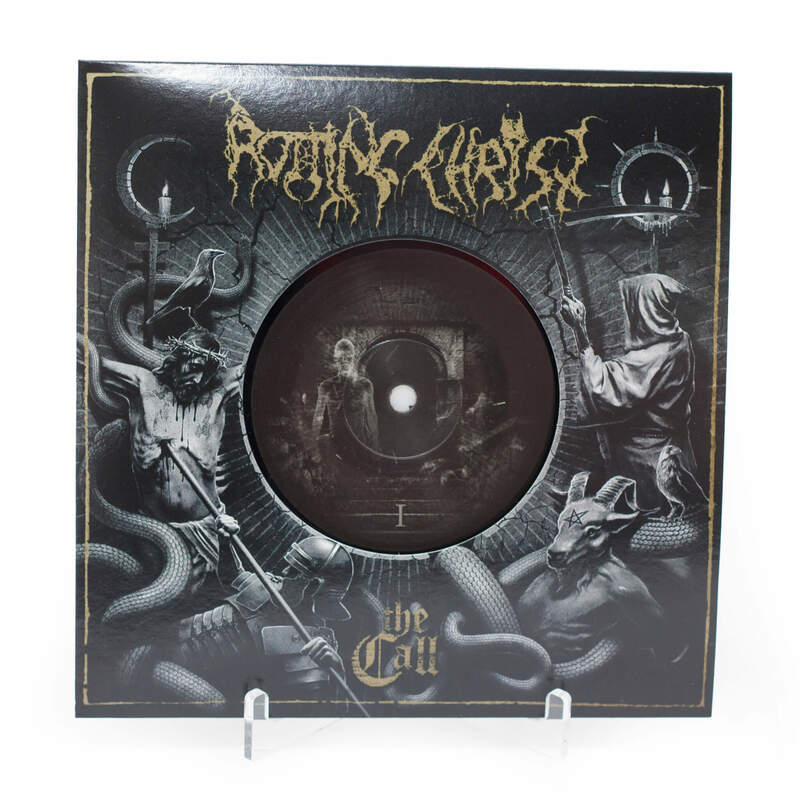 Commencing celebrations marking 30 years of Greece’s premier black metal export, Rotting Christ in association with Peaceville Records present a brand new studio offering in the shape of ‘The Call’ for this special 7”, coming February 9th. 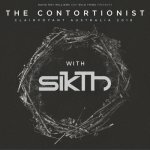 With the epic title track recorded especially for this release showing a band still at the top of their creative powers, the EP also contains a live rendition of early classic ‘The Sign of Evil Existence’ featuring Behemoth’s Nergal & Varathron’s Necroabyssus on guest vocals. ‘The Call’ acts as a precursor to the upcoming deluxe 5-disc set ‘Under Our Black Cult’ featuring a book written by The Cult Never Dies author Dayal Patterson chronicling the early years of the band from their grindcore origins to reigning masters of occult Hellenic black metal, with interviews with the band, plus fellow members from the black metal and underground scenes. Also featured are 5 audio discs containing the comprehensive early works of the band including demos, rarities, EPs, albums & live material, and rightly showing why Rotting Christ have sustained a three decade legacy on the back of their inspirational beginnings. “Dear Listener. What we are shortly releasing is a special edition 7 EP with a new unreleased song plus a live track with special fellow Metal soldiers that did the honour to sing with us on stage. 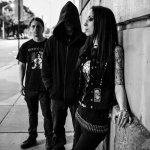 We decided to celebrate our 30 years of existence with some faithful to our underground roots releases and ‘The Call’ is one of those releases. Hope you will enjoy our journey into the depths of the darkness and until the next 30 years celebration release…Keep the True Metal Spirit Alive”. 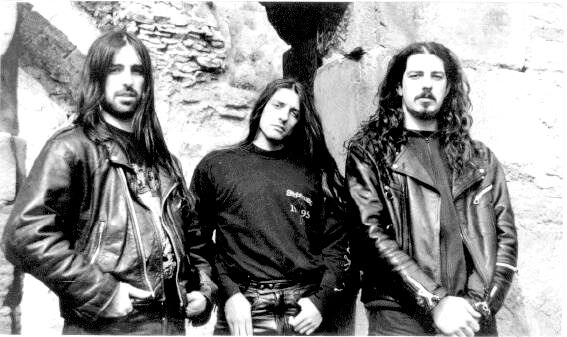 Greek black metal legends Rotting Christ formed in 1988, with their early demo recordings containing strong grindcore elements as the band quickly evolved their style into something altogether darker. Spearheaded by brothers Sakis & Themis Tolis, Rotting Christ have remained one of the strongest and most respected forces in the black metal scene since their debut release ‘Passage of Arcturo’. Their legacy towards greatness was cemented even further by the genre classic follow-up ‘Thy Mighty Contract’, helping to firmly establish the Greek scene as being among the most essential black metal movements of the early 90’s.